Our admission event, Bring A Friend Day, is on February 20. Please reach out to Reagan Kenwell if you're interested in participating. Confirmations are needed by February 14. Auction Donations are requested by February 19. Best wishes for a productive and positive week. This popular admission event is for students currently in grades 1-7. Perhaps there is a family on your radar who is interested in Tower, but isn't quite ready to apply? This is a wonderful opportunity for their child to attend a full day at Tower with your child. There is no cost to participate, but we do have limited availability. Please confirm with Reagan Kenwell that there is space in the grade before making definitive plans with the friend. Please make final confirmation with Reagan by February 14th, to reserve a seat. As you may be aware, many Tower children have life threatening food allergies. In order to ensure the safety of all our children, we ask that you do not attach candy to your child's valentines. The lower school classrooms will celebrate Valentine's Day and many classes will have treats offered as a part of the celebration. We will make certain that all shared food items are safe for all children. 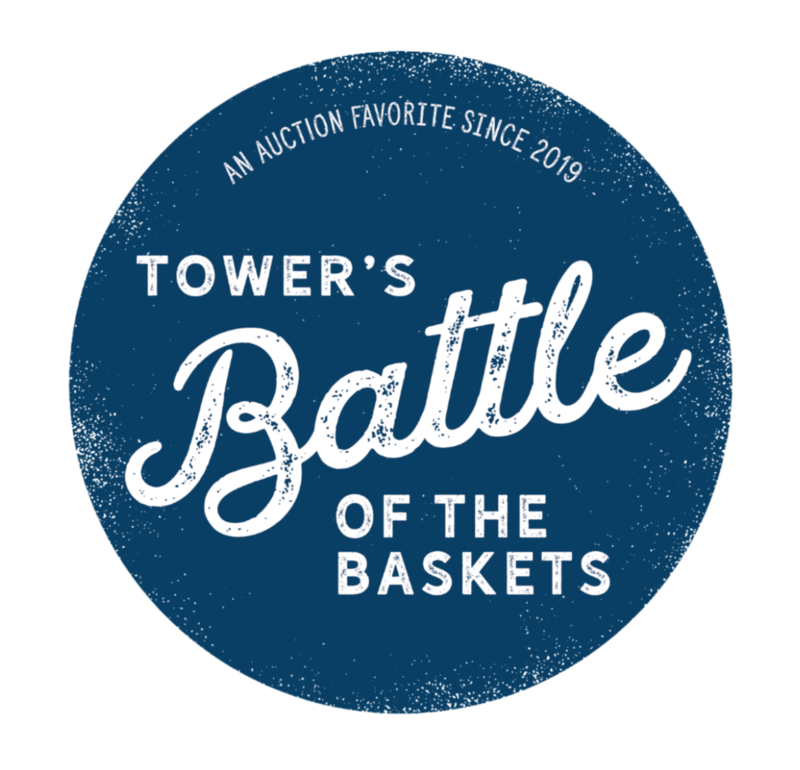 TOWER'S BATTLE OF THE BASKETS! 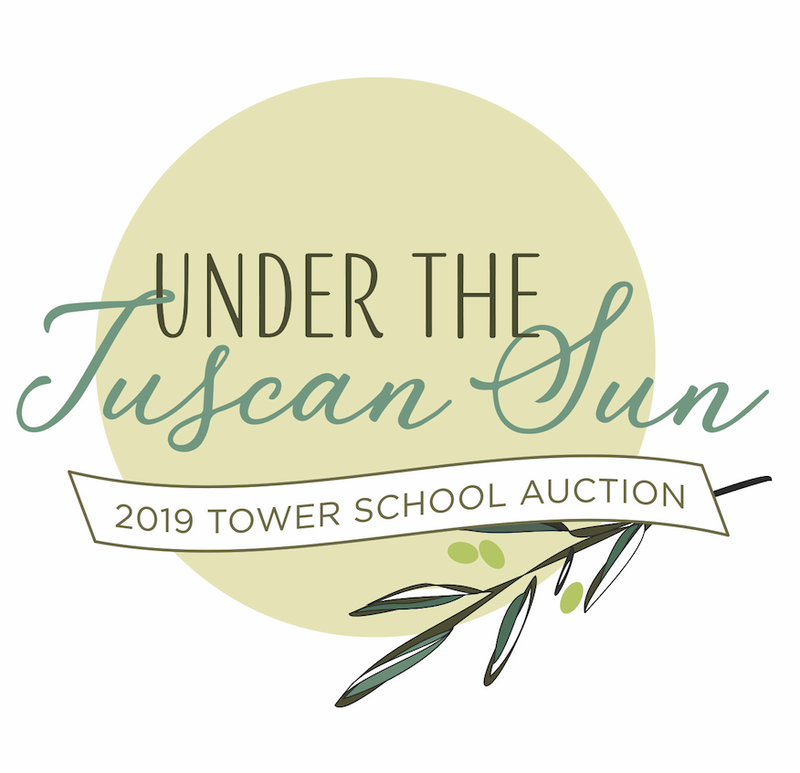 Bidding for the baskets is open to all parents; the grade that receives the highest bid for its basket will win a catered lunch for the entire grade! Pre-K: "Let's Play!" Kindergarten: "Arts & Crafts" 1st grade: "Beach Basket" 2nd grade: "Saluti!" 3rd grade: "But First, Coffee!" 4th grade: "Woof, Woof" 5th grade: "Buon Appetito!" 6th grade: "Love Local" 7th grade: "Craft Beer" 8th grade: "As Seen on TV"
Basket examples can be found here. If you've been meaning to fill out an auction donation form, now is the time! The deadline has been extended to Tuesday, February 19. The acquisitions team is still looking for even more great items and experiences (airline miles, anyone?!) and appreciates the amazing generosity shown so far. 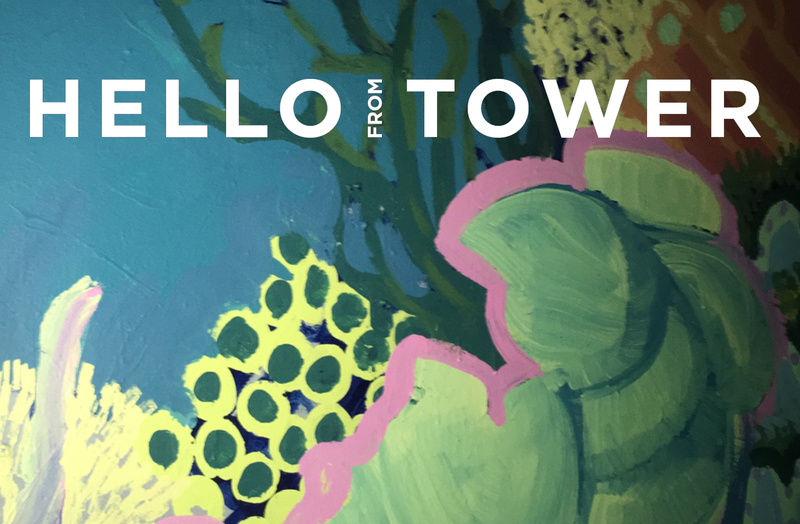 Thank you, Tower community! If you're looking for a way to participate or extend your support, please consider a donation to help offset the costs of the outings and experiences that the faculty are offering—there's a suggested donation of $30/family but all amounts are appreciated and help underwrite the amazing efforts of our teachers! Click below to get started. Thank you! We recently tested out a text message feature to send same day reminders about school-wide evening events: our State of the School Meeting (text to all parents) and Lower School Math Night (text to Pre-K-grade 5 parents). Please let us know if you found text messaging to be a positive/neutral/negative experience for you. Unsure if I received them. Show your Tower pride with a Tower hoodie from the school store. 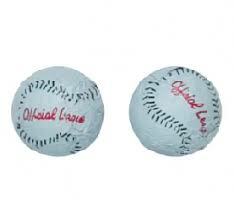 Lands' End apparel includes an embroidered Tower logo or lighthouse. Visit the store's page for details. Someone is dancing one of America's most favored dances in improper fashion! Goodness gracious! Who could it be? The DANCE DETECTIVES are on the case. Rachel Simmons, bestselling author, educator and public speaker will be speaking at Tower School on Tuesday, February 26. As an educator, Rachel teaches girls and women skills to build their resilience, amplify their voices, and own their courage so that they—and their relationships—live with integrity and health. This evening event is for parents, caregivers and educators of boys and girls. Be sure to indicate the number of people in your party. Set Design students are putting the finishing touches on the set; the stage crew, wardrobe and lighting teams are almost ready for curtain time and the performers are refining their timing and stage presence. Please join us with your children for this tremendous student led production of The Little Mermaid. YOU'VE NEVER DONE ANYTHING LIKE THIS BEFORE? PERFECT. Adventure at Tower–Overnight campers experience three days/two nights camping and exploring in and around North Conway, NH. Campers will learn about campsite set-up, food prep and clean up. Week highlights include hiking, ropes course, water skiing, wake boarding and rafting. Adventure at Tower–Overnight is run by Chris Field—one of Tower School's Physical Education teachers, plus Tower's staff of experienced outdoor counselors. 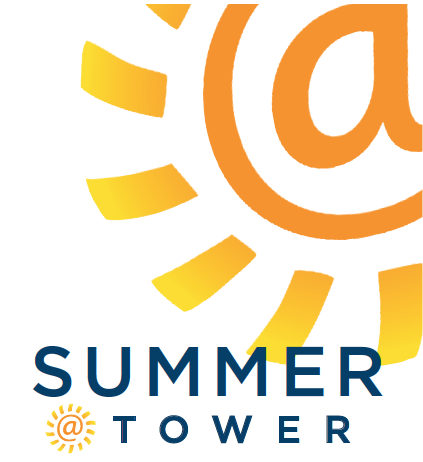 Learn more about Summer at Tower. Tower has been a leader in bringing engaging, growth-oriented teaching to students for more than a century. Your gift to the 2018-19 Annual Fund helps perpetuate our legacy to the great benefit of our students, today and for years to come. C3 assists members of the Tower community—students, teachers and most recently—the development office. This month, students are feeling gratitude and learning about philanthropy by sending handwritten letters to Tower families thanking them for their gifts to the school; gifts that all students benefit from. In their letters, students share a bit about themselves, what they're studying in class, ways that they're involved in different clubs or teams and what they're looking forward to this spring. So what are our 6th graders excited about this year? Ancient Greek history, printmaking club, drama, basketball, fishing rod design class, astronomy, music-technology class and the new turf field, to name a few. Last Friday, students enjoyed a much needed break with an afternoon coffee house. Performances included dance, piano, comedy, rock bands, solo vocalists. "The Time Fillers" (Mr. Buckley, Mr. Sidell and Mr. Shepard) joined in with a classic by the Beach Boys, "Be True to Your School." The TSPA funds the entire year's community events through pizza lunch days. Thank you to everyone who orders pizza lunch for your children or volunteers to make it happen for all of us. NOTE: the online order form incorrectly referenced the pizza day's day of the week for 3/7 as a Friday (It's actually a Thursday) and 5/10 as a Thursday (It's really a Friday). Marblehead Community Store delivers lunch to Tower students every day (except on TSPA Pizza Days.) To order a lunch for your child click below and select the day of the week for the menu on that day. First time orders require setting up an account (quick and easy). 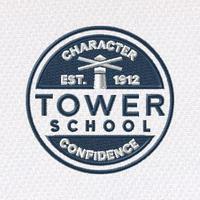 WANT TO KNOW MORE ABOUT PROFESSIONAL DEVELOPMENT AND CULTURAL ENRICHMENT AT TOWER? 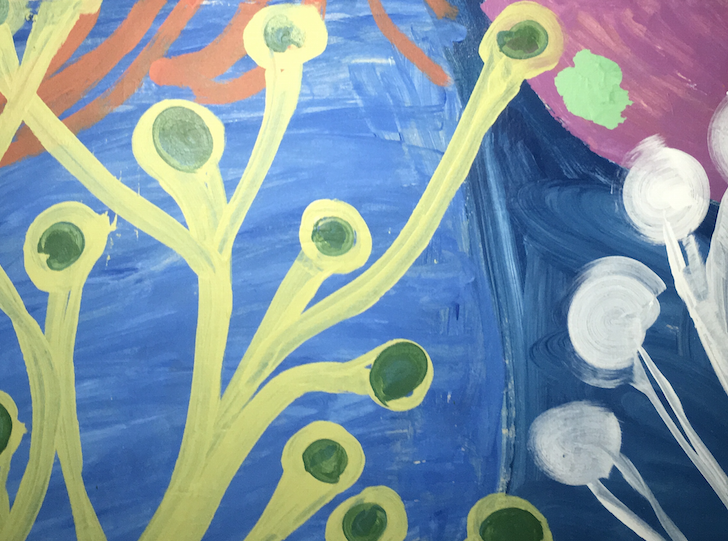 The proceeds generated by the auction support both the Cultural Enrichment program for students and the Professional Development program for faculty. Learn about the value of these programs by clicking below. Thank you to all of our admission volunteers who offered their time this week to greet prospective parents at the door, offer tours and make families feel at home at Tower. Thank you to everyone who cooked or served dinner to our neighbors at My Brother's Table last week. Thank you to Fran Apostolopoulos, Lori Whalen and the team of volunteers who coordinate the TSPA's pizza days throughout the year. Thank you to all of the volunteers who offer their time to prep, chop and serve our students' midmorning snack with Elena Arthur. Thanks to Russ Wells for sharing the Happiness Calendar—a daily reminder to live our lives with courage and purpose.